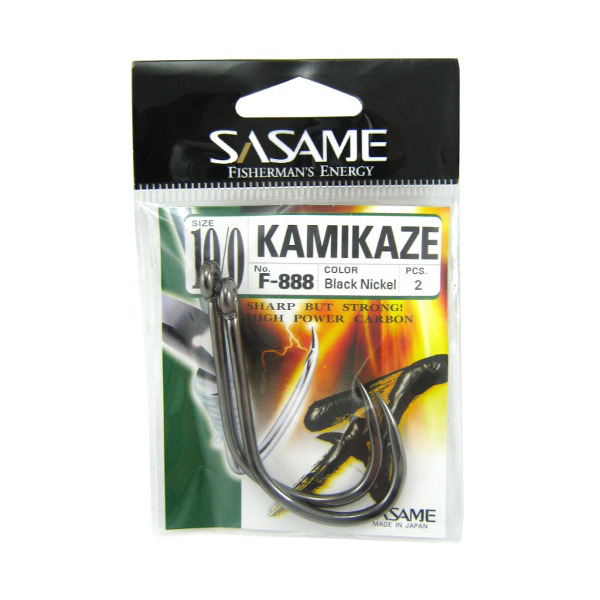 These hooks are planned only for big fish that is why there are only large sizes. 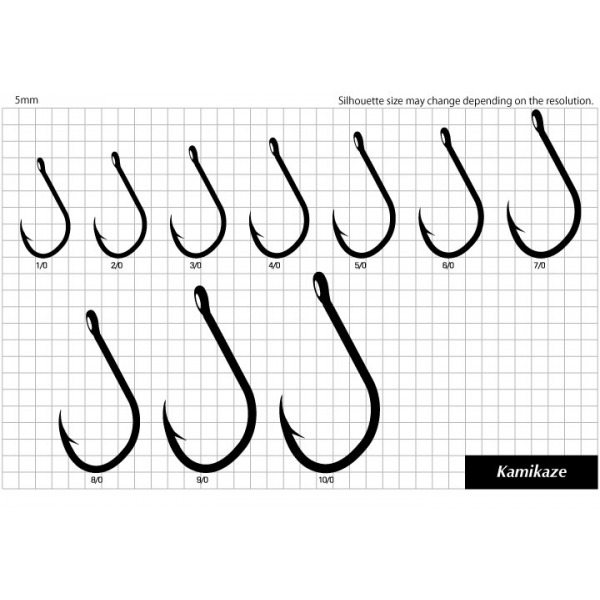 The hooks are banded and twisted. 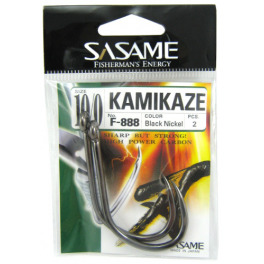 Hard and very sharp hook black nickel color.